A Special Collection is a grouping of research that appears on the Community Research website and on it’s own seperate website. It is usually collated around a special topic or area of interest. 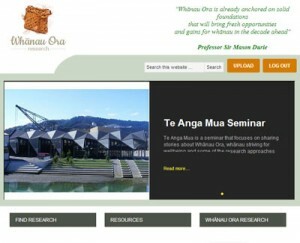 An example would be the Special Collection we have created for Whānau Ora Research. This Special Collection also has it’s own webpage with the collection research profiled. It is perfect for organisations wanting to profile research in their field of interest.